Can you believe this? 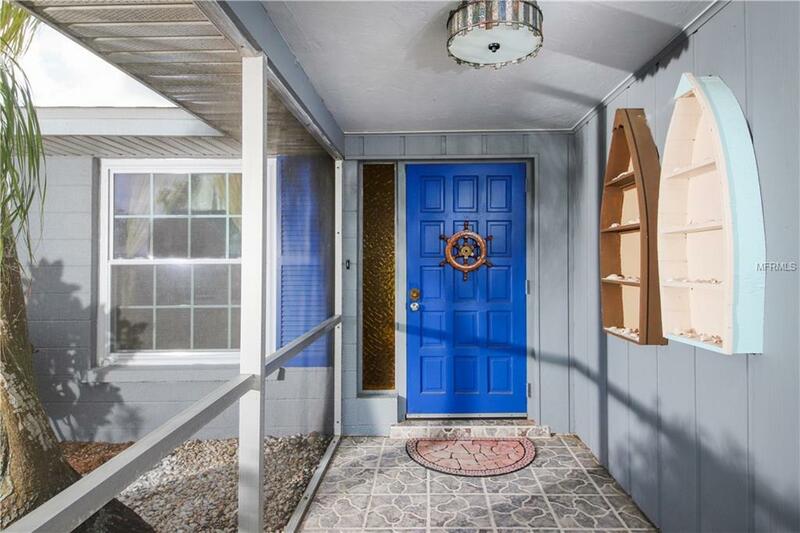 ON THE LAKE, New Heated SALT WATER POOL and, NO Flood Insurance; This 2 Bedroom 2 Bath home even has an over-sized garage set up for a workshop. Granite Counters, wood cabinets, tile and laminate floors accent the split floor plan. 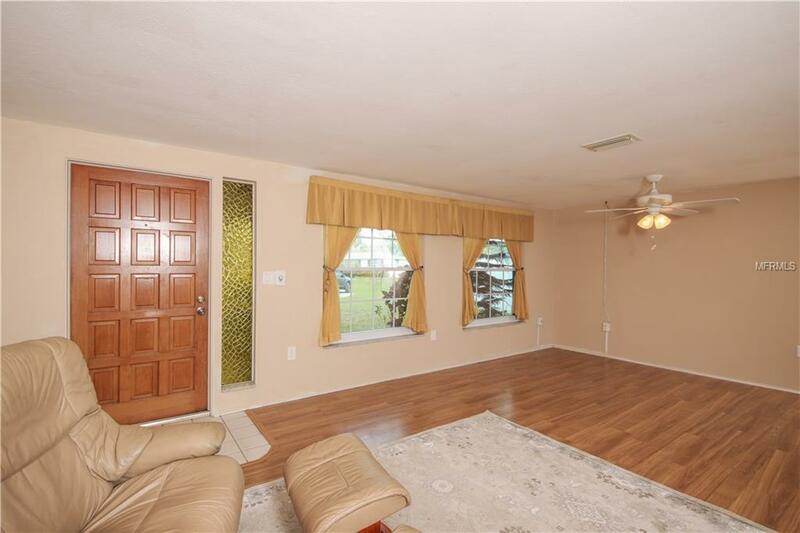 A huge 275 Sq Ft Florida room adds to the square footage, stretching the size of this charming home. 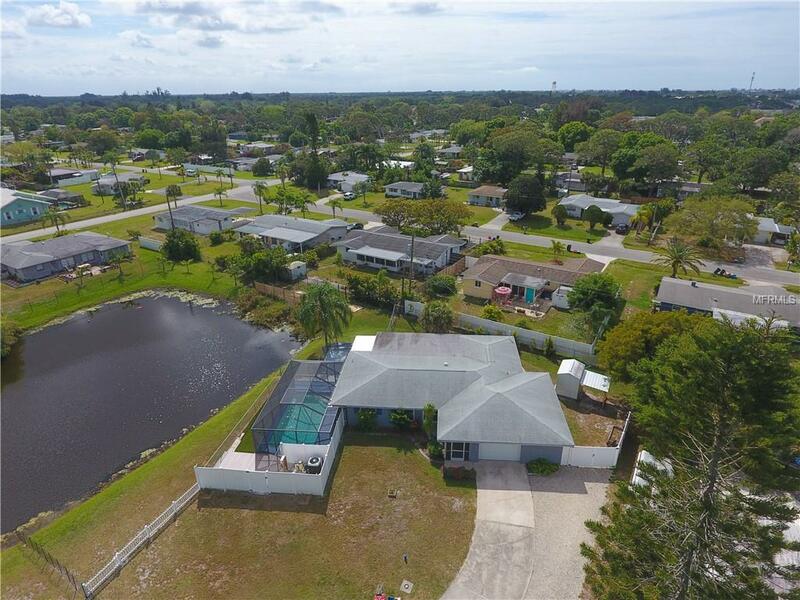 The immense lot has 170 feet of lake frontage, plus a private parking area for your recreational vehicles, a large storage shed, fenced yard and even a horseshoe pit tucked along the lake. New Roof 2014, Hot Water Heater 2018, A/C 2016, Garage Door 2014. Hurricane Impact Window create a quiet oasis, and you can walk to downtown Englewood, Dining and shopping. Watch the Virtual Tour.